BMW Group and Toyota Motor Corporation have announced their partnership in creating next-generation environment-friendly technologies. "It is a great joy and a thrill to enter into this mid- to long-term collaborative relationship with BMW, a company with its own culture and history from its many years of car manufacturing in Europe, and a company that makes cars that are fun to drive," said Toyota Motor president Akio Toyoda. "In the spirit of contributing to furthering the development of the auto industry and society, both companies will bring their wide-ranging knowledge--starting with that concerning environmental technologies--to the table and make ever-better cars." Under the signed memorandum of understanding, the two companies will first work on a collaborative research of next-generation lithium-ion battery technologies with the option to "identify and discuss other possible collaborative projects." 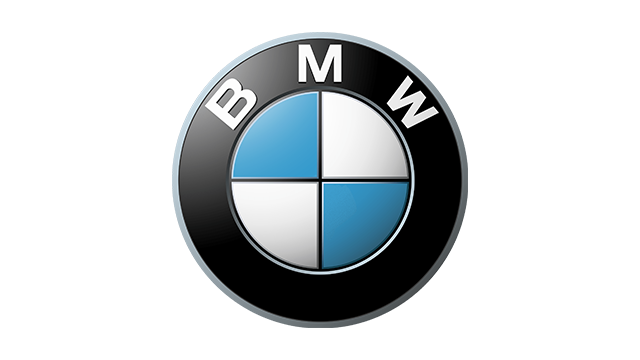 The partnership also sees Toyota's European subsidiary, Toyota Motor Europe (TME), entering into a contract with the BMW Group where the German carmaker will supply TME with 1.6-liter and 2.0-liter engines for Toyota-produced, European-market models starting in 2014. "Toyota is the leading provider of environment-friendly series technology in the volume segment and the BMW Group is the most innovative and sustainable manufacturer of premium automobiles. We are now joining forces to further develop environment-friendly technologies and to expand our innovation leadership in each of our segments," added Norbert Reithofer, chairman of the board of management of BMW AG. "Supplying Toyota with our fuel efficient and dynamic diesel engines represents another important step in the planned expansion of our sales activities for engines and powertrain systems."